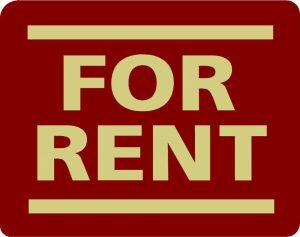 We do rent out some of our fields, paddocks and woodland for many activities including dog walking, agility training, gundog and sheepdog training, archery, picnics, woodland crafts, den building, fitness and exercise classes, cross country runs, outdoor learning classes, wild camping and drone flying to name but a few. Individual fields are available which vary in size from 1 acre to 20 acres and they can be rented for your exclusive use by the hour, day, week or the year with prices from just £10 per hour. We do not rent fields for equestrian or motor sports. 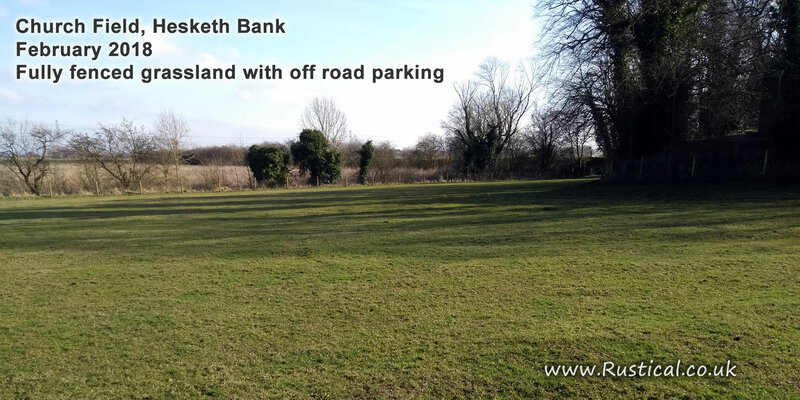 Our fields available to rent are located in Hesketh Bank and Banks, (both in West Lancashire, North West England). For more information please email mark@ohanlon.co.uk or ring 07834 324080 (Office hours only PLEASE).